The story of my life has become intertwined with the story of this country. And somewhere along the way, as I met a million children across this land, I too learnt from a million minds. This book was not written to only tell my story. I want every young reader to think that this book is his or her story too. A.P.J. Abdul Kalam has been one of the most iconic figures of Independent India. A scientist, leader, thinker, teacher and writer, he achieved remarkable success in various fields. Yet, what endeared him to so many was his dedication to the idea of a developed India, his simple and direct way of interacting with people and his deep love for his fellowmen. 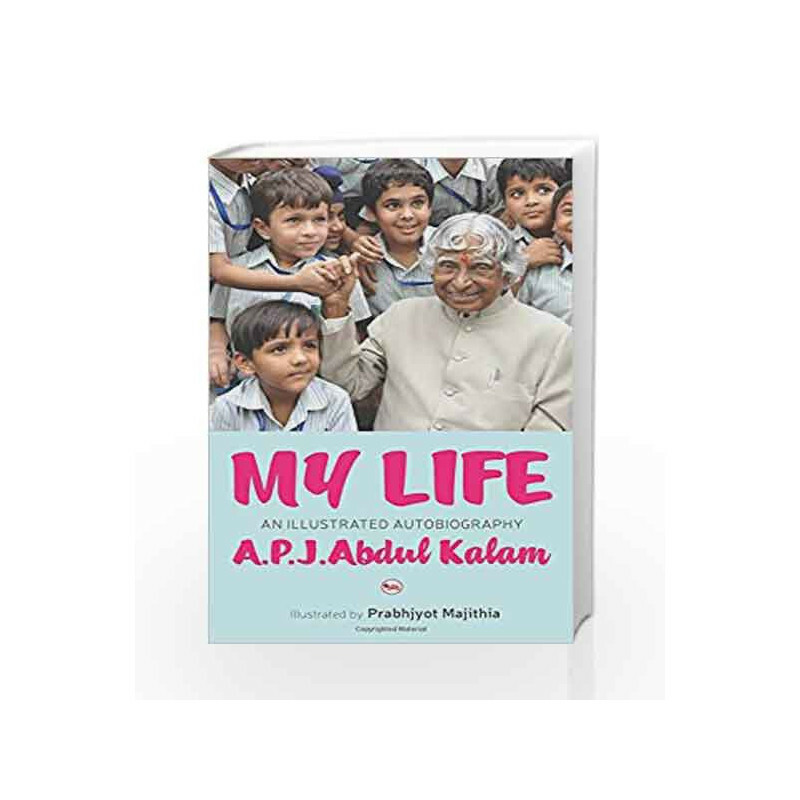 In My Life, Kalam writes his life story starting from his days growing up at Rameswaram; about working on India s space and missile programmes; his years as the eleventh President of India; and about his life thereafter. 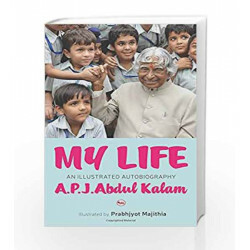 Full of anecdotes that demonstrate the importance of hard work, commitment, courage and innovative thinking, this autobiography is a wonderful introduction to a remarkable life. Beautifully illustrated and simply written. My Life will inspire readers of all ages. My LifeAn Illustrated Autobiography Book is not for reading online or for free download in PDF or eBook format. Table of Contents,Index,Syllabus,summary and image of My LifeAn Illustrated Autobiography book may be of a different edition or of the same title.